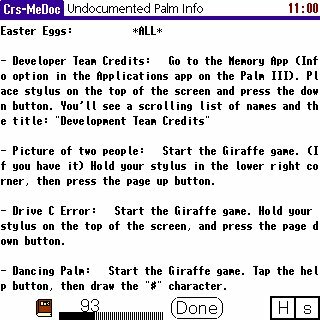 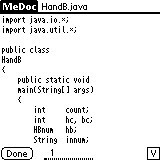 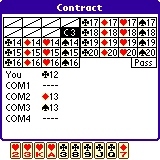 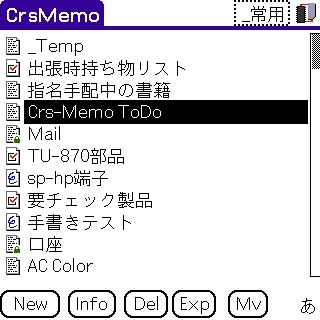 Crs-MeDoc 3.4.1 [47/56/87k] (03/08/12) Freeware! 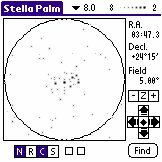 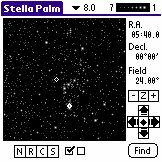 Stella Palm StellaPalm 0.6a [405k] (01/03/06) Freeware! 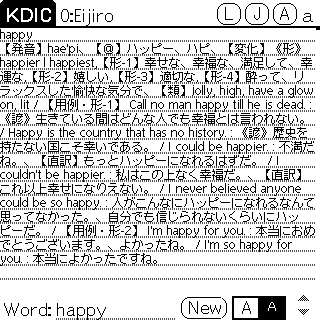 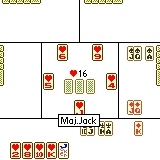 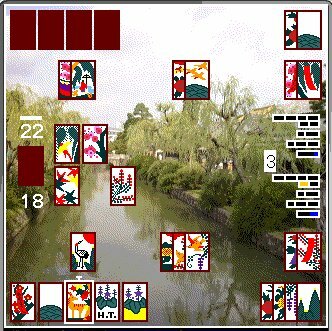 掌　花　札 掌花札 0.8a [140k] (01/04/19) Freeware! 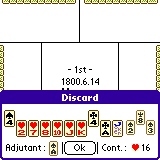 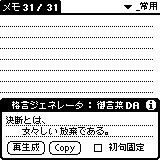 ナポレオン Napoleon 0.8b [26k] (03/08/14) Freeware! 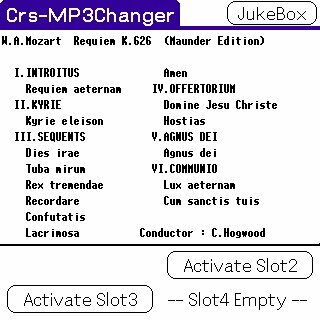 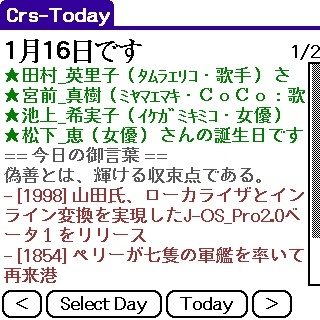 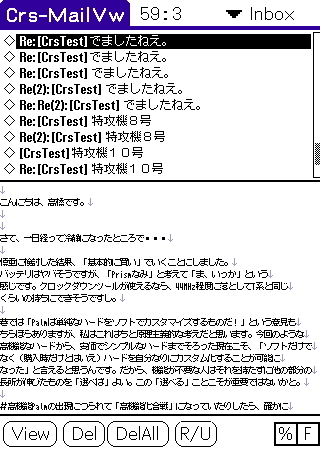 Crs-Today Crs-Today 0.8a [17k] (03/08/31) Freeware! 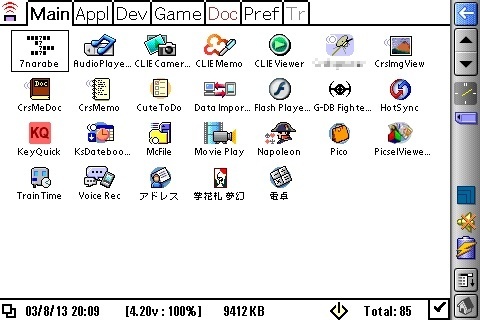 Jog Launcher (Hack) Jog Launcher 1.3 [4k] (02/04/09) Freeware! 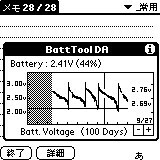 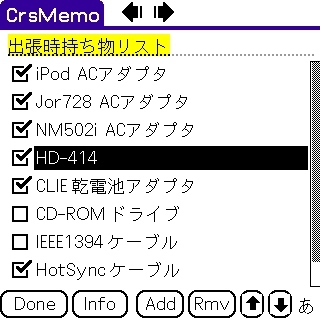 月齢を表示するDA MoonAgeDA 1.2 [6k] (02/04/12) Freeware! 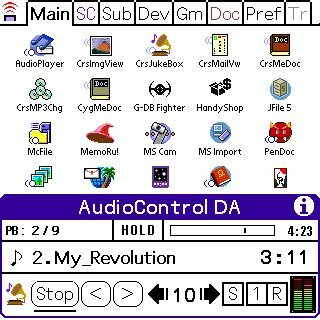 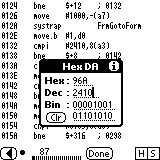 基数変換 DA HexDA 0.5 [4k] (00/09/19) Freeware! 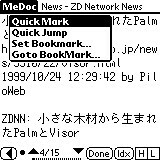 格言生成 DA OkotobaDA 1.0 [8k] (00/02/22) Freeware! 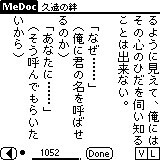 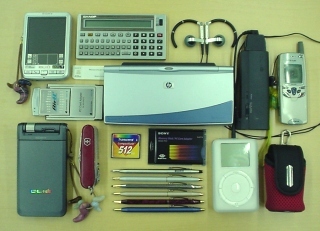 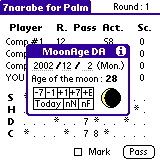 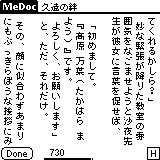 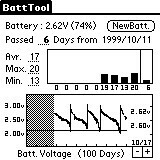 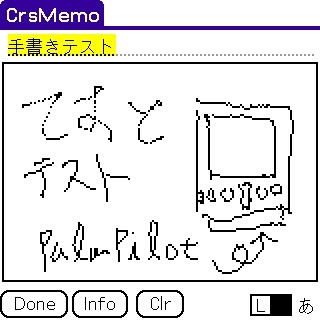 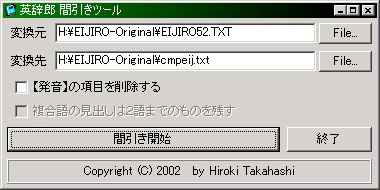 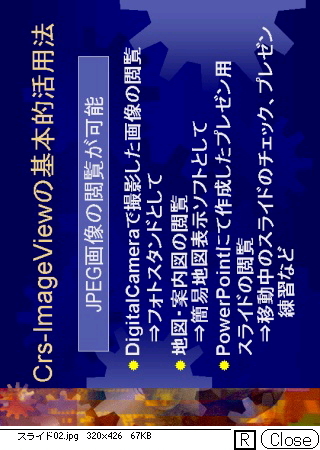 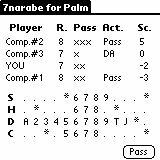 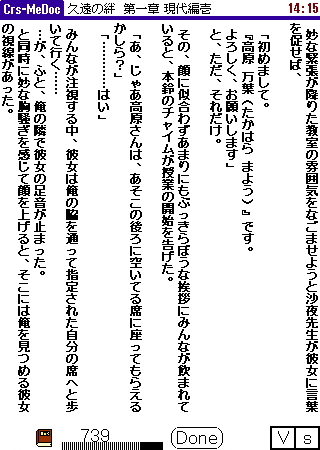 七並べ for Palm 7narabe 1.1 [9k] (00/07/28) Freeware!